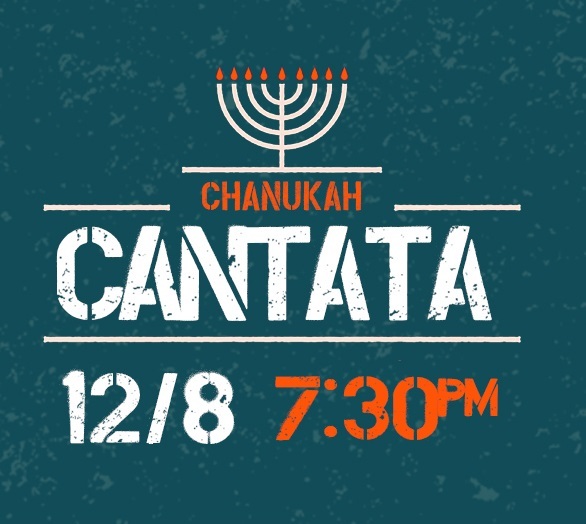 The Chanukah Cantata is a sweeping retelling of the Chanukah story, taken from ancient and modern Jewish texts, and set in a lively and accessible musical style. Cantors and soloists from seven of Tucson’s congregations come together to sing in a performance jointly presented by the congregations, the JCC, and the Jewish Federation of Southern Arizona. They will be joined by the Southern Arizona Symphony Orchestra and Chorus, and members of the congregational choirs. A second act features the soloists performing some of their favorite repertoire, and traditional Chanukah music. 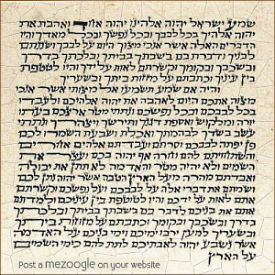 Participants include: Rabbi-Hazzan Avraham Alpert; Cantor Janece Cohen; Cantorial Soloist Marjorie Hochberg; Cantorial Soloist Nichole Chorny; Cantorial Soloist Diana Povolotskaya; Cantorial Soloist Sarah Bollt; Cantorial Intern Emily Ellentuck; and Dale Whitmore. Music was written by Robert Lopez-Hanshaw, the Choir Director at Temple Emanu-El.